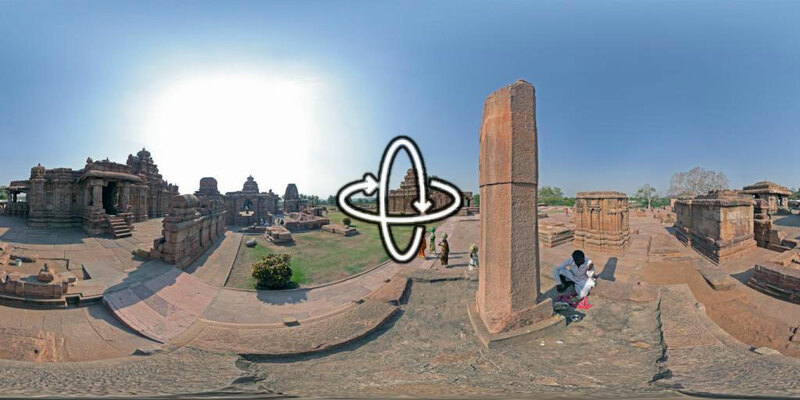 “Pattadakal represents the high point of an eclectic art which, in the 7th and 8th centuries under the Chalukya dynasty, achieved a harmonious blend of architectural forms from northern and southern India. An impressive series of nine Hindu temples, as well as a Jain sanctuary, can be seen there. One masterpiece from the group stands out – the Temple of Virupaksha, built c. 740 by Queen Lokamahadevi to commemorate her husband’s victory over the kings from the South.” More information via the World Heritage Centre.